New Zealand Nacra 17 Olympian, Gemma Jones, is about to embark on another extreme journey in her sailing career. After finishing fourth at Rio, Jones was picked up Thalassa Magenta Racing and competed in the Extreme Sailing Series in Lisbon. But this weekend, everything will go into overdrive when she steps on board the MC38 Menace to compete in Act 2 of MC38 Summer Series Championship hosted by Royal Sydney Yacht Squadron. Menace won the previous regatta and are looking strong going into this round of races. Jones will join the regular line up on board Menace including Emirates Team New Zealand tactician Ray Davies along with James Dagg, George Brasell, Jay Priest, Alistair Gair, Janelle Peat and skipper Howard Spencer. 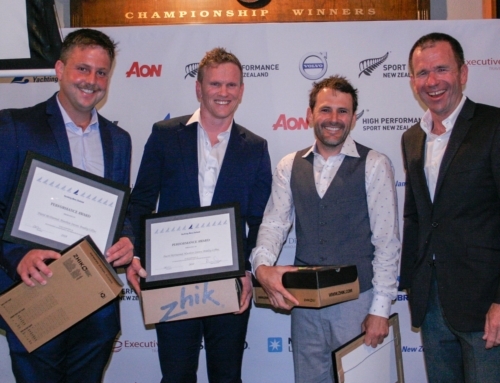 “New Zealand has a lot a great sailing talent and to be able to have sailors on board like Gemma Jones will undoubtably be an asset to our team,” said Spencer. 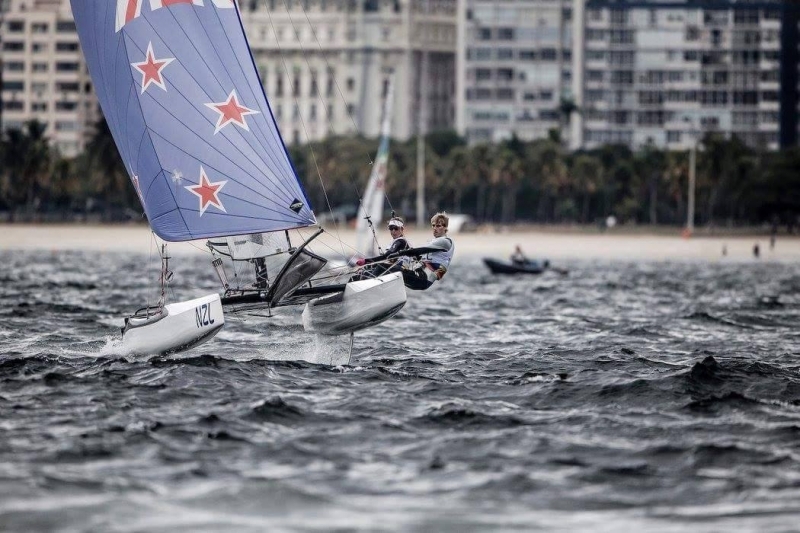 “I’m pretty excited to be joining the Menace team this weekend for something a little bit different,” said Jones, who is normally flying around on a Nacra 17 or GC32. 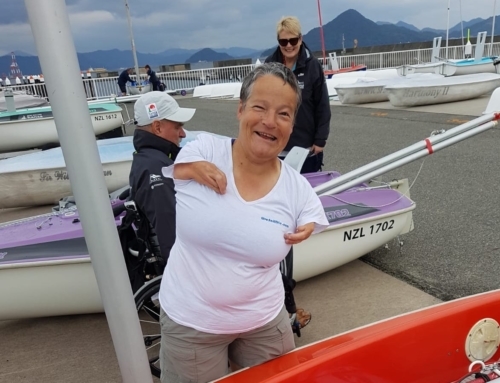 “I enjoying sailing in a mixed team environment and believe that having men and women sailing on the same boat is the future of the sport,” continued Jones. Jones will use this MC38 regatta to continue learning and working in team environments. When she returns to New Zealand, Jones will trial for a helm position for the Youth America’s Cup, and with her experience to date, is sure to make an impression with the selectors. Follow Menace via their Facebook page www.facebook.com/menaceyachting for the latest.